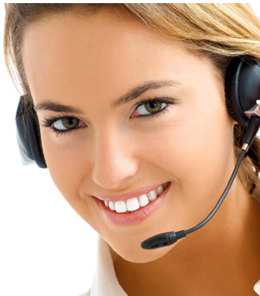 ECTtelecom is the leader for Outbound and Inbound Call Centers and Contact Centers. We are a master agent for the inContact Hosted Predictive Dialer Software in the cloud that utilizes TDM and SIP Trunking. Outbound Call Centers around the world utilize the inContact cloud hosted call center software to improve customer satisfaction and reduce operational cost. ECTtelecom has inContact customers using the hosted cloud based Outbound Call Center software and SIP Trunking Long Distance. We offer real solutions for startup call centers to large call centers with 300 plus agents. Our inContact Outbound and Inbound software in the cloud allows outsourcers to service any kind of contact center contract. ECTtelecom consistently offers the lowest cost, High Speed Internet, Voice, and SIP Trunking services. For a no obligation quote CLICK HERE, or more information about SIP Trunking Phone Service contact an ECTtelecom specialist today at U.S. Toll Free 800-664-3071 or International 850-936-5887.